ZAP 2007 Puccioni Vineyards - What a Time!! Our Team: l to r Laurie, Glenn, Joel, Angelo, Bart - taking the pic Amy. 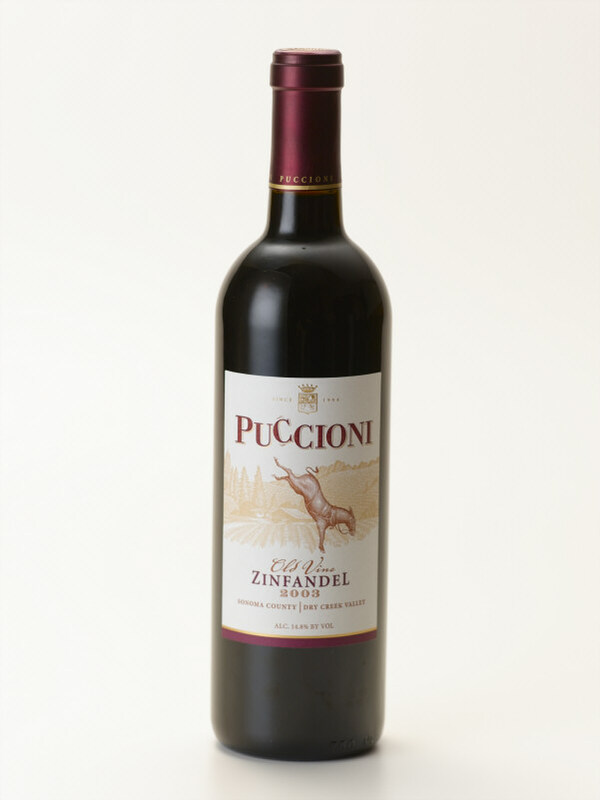 We had a great time pouring Puccioni Old Vine Zinfandel at the ZAP festival yesterday. We got there at 7am and left at 5:30pm - it was a long day. All I can say is when you are on your feet]that long get a floor mat(we did thanks to Laurie). There were some great wines to taste. 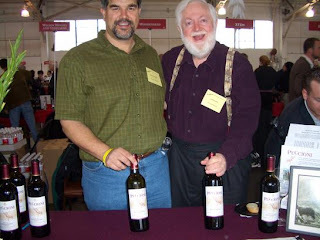 We had great response on our Zin - we are still new so people would come up asking us who we were etc, but once they tasted the wine they took a card and said they wanted to get our our mailing list. For a small winery like us this is a great opportunity to get exposure with some very knowledgeable Zinfandel fans. If you have not gone to this event - make sure you go at least once in your life!